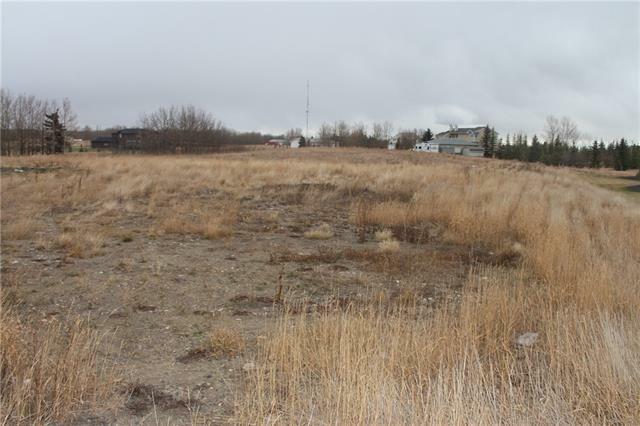 Build your dream home on this 2-acre lot in Bearspaw. Enjoy the wonderful views, serene and peaceful neighborhood and at the same time, the advantages of the close proximity to Calgary's urban amenities. 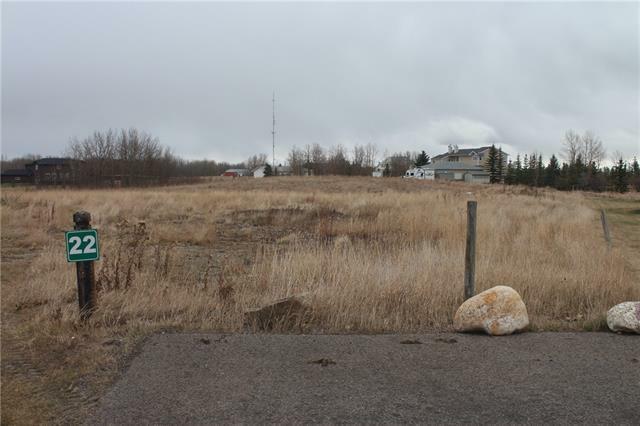 This is the south-east corner lot in this subdivision. It is landscaped with a small cluster of trees. 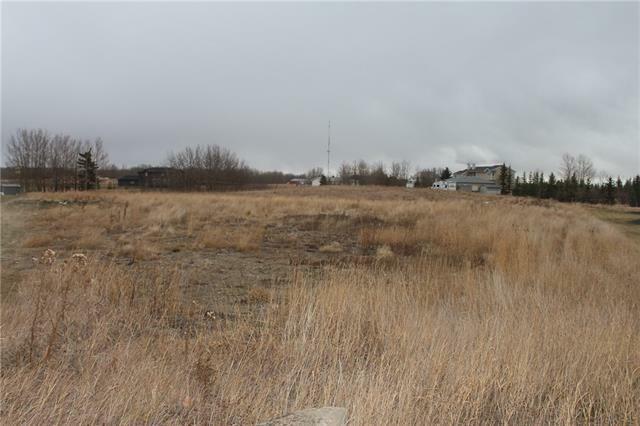 These mountain view lots are on the west side of the Bearspaw area 6 miles west of Calgary. 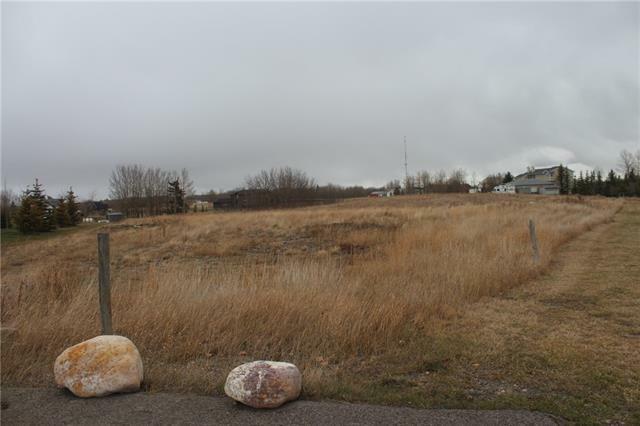 Each lot in this subdivision has a mountain view, co-op membership, power, gas and telephone services. All the utilities are brought to the property line. Listing provided courtesy of Am/Pm Properties. © 2019 CREB®. All Rights Reserved.